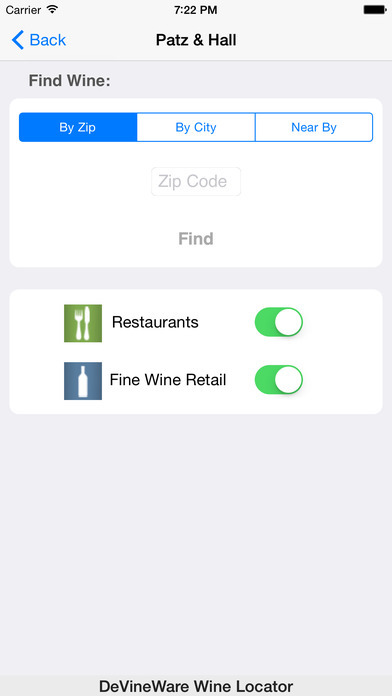 Are you ever stumped trying to find your favorite wines in restaurant and fine wine retail near your home or while you are traveling? 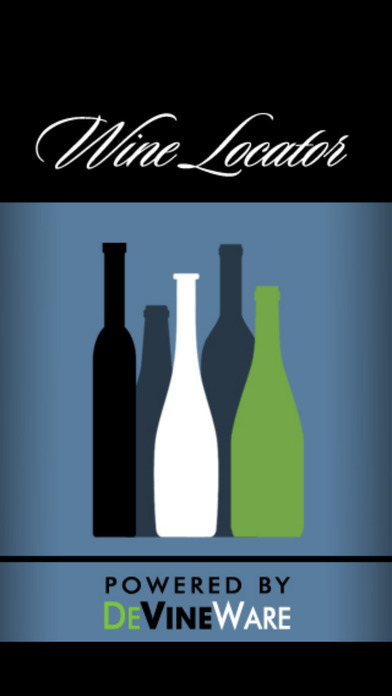 – now you can find your favorite wine brands in restaurants and fine wine retailers across America. 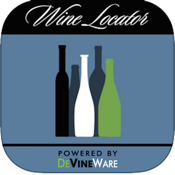 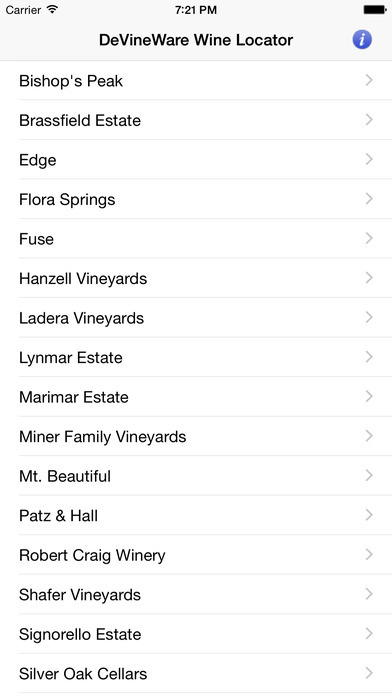 DeVineWare has partnered with many of the most sought-after US wines to help you find them near your location. 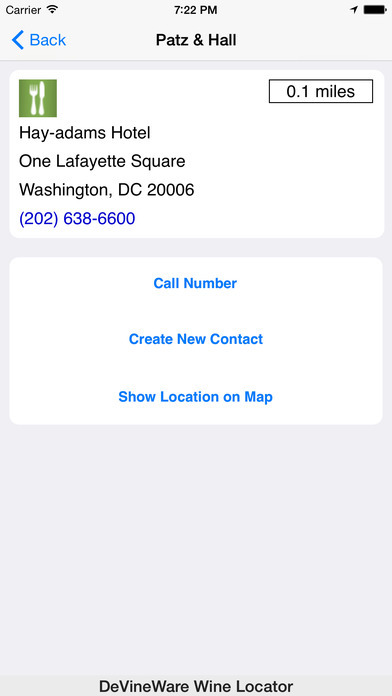 Search by zip code or city - information is regularly updated to help ensure its accuracy.